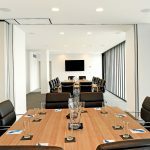 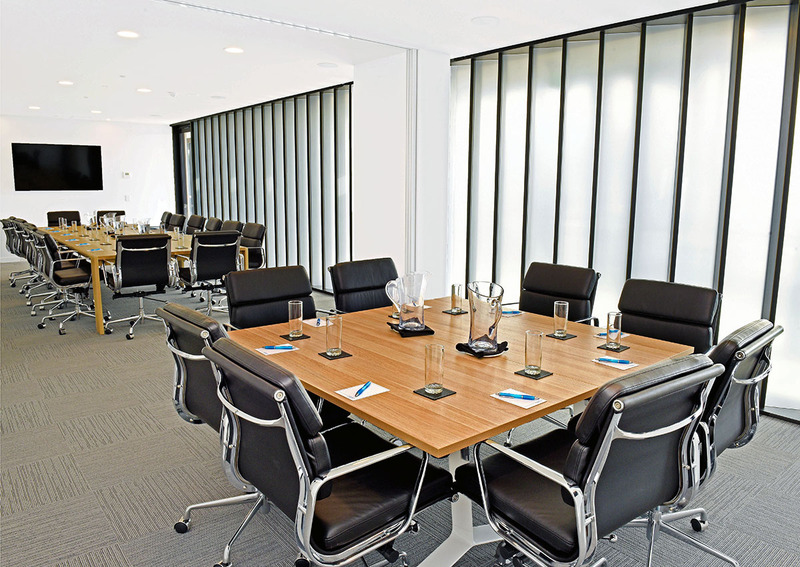 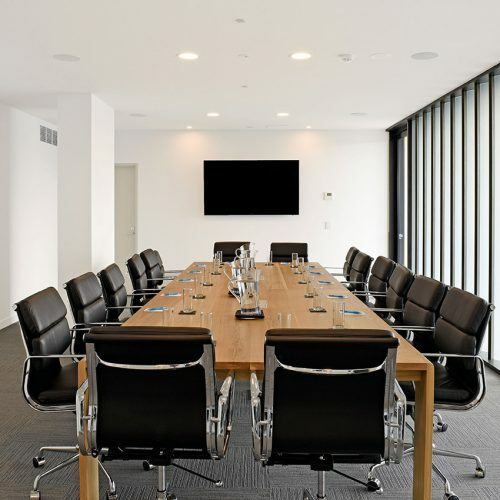 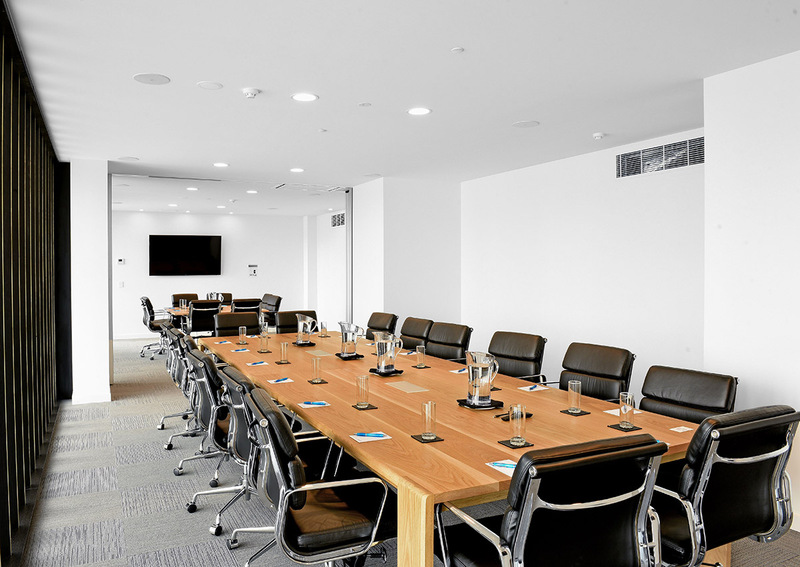 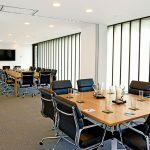 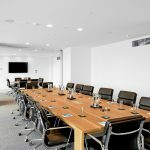 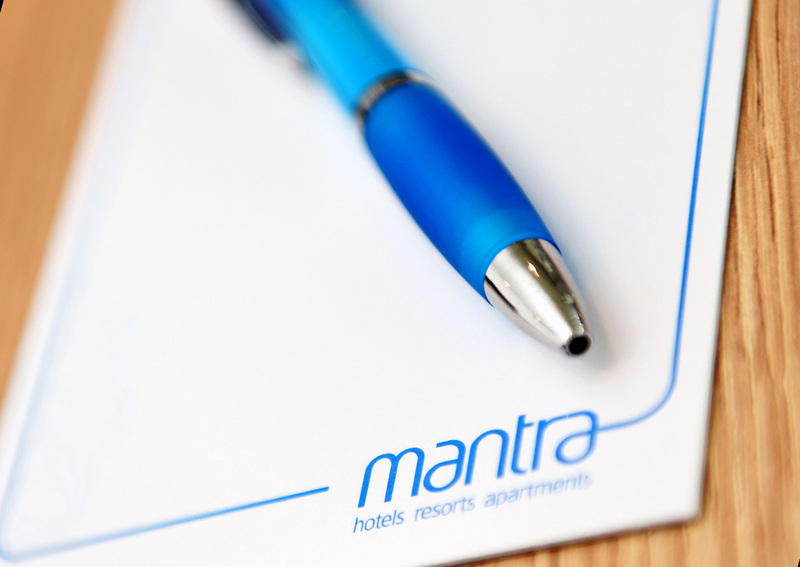 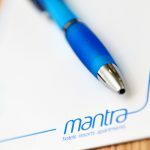 Mantra at Sharks features two spacious, natural light-filled meeting rooms, ideal for Board Meetings, Annual General Meetings, Secretariats and break out rooms for Conferences. 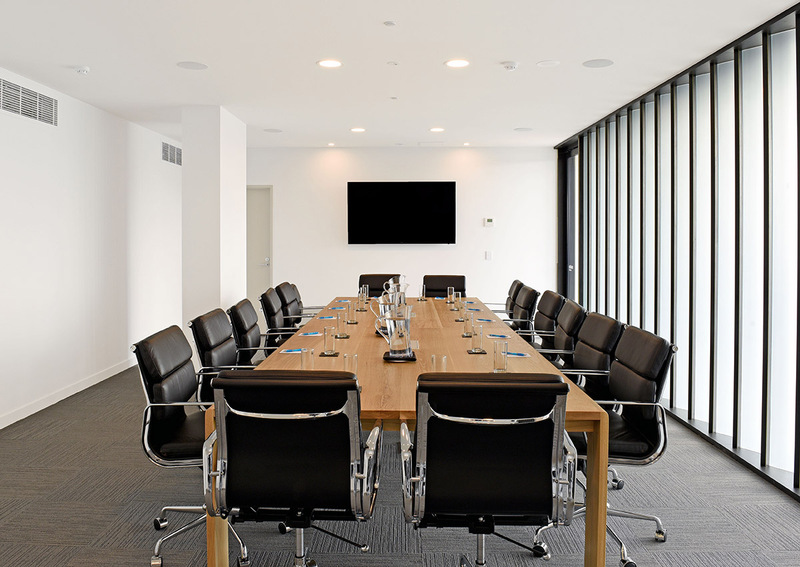 Audio-visual capabilities include LED TVs with Clickshare system integration. 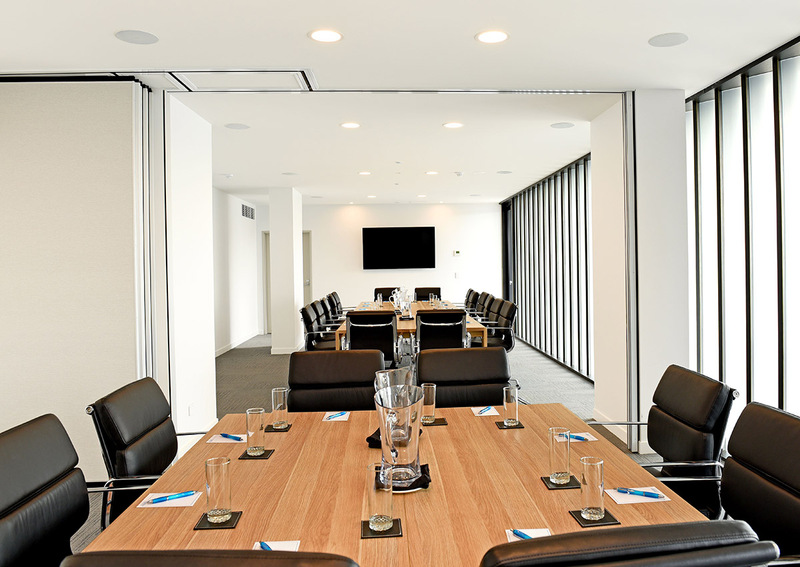 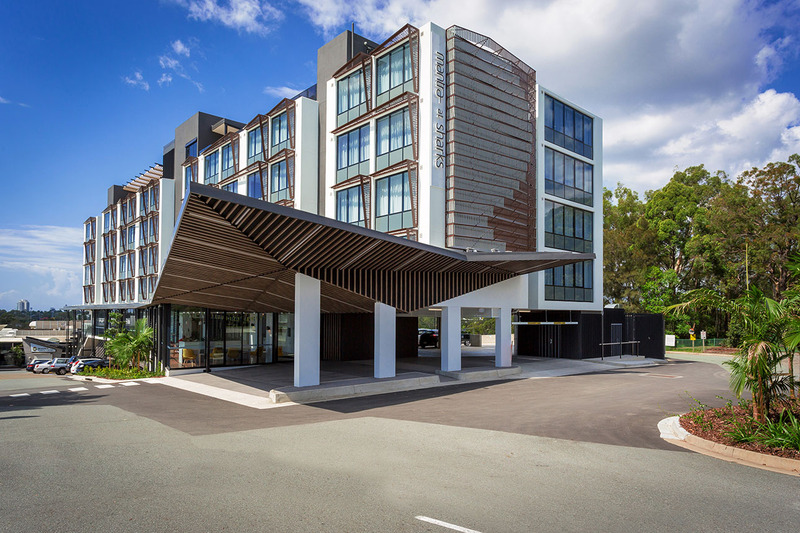 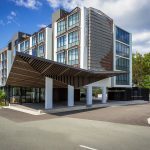 The meeting rooms are within a few short steps to Sharks Events Centre. 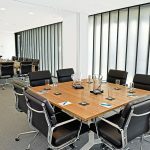 There is the flexibility to use the space as 1 or 2 rooms with capacity ranging from eight to 24 (a table of eight and a table of 16). 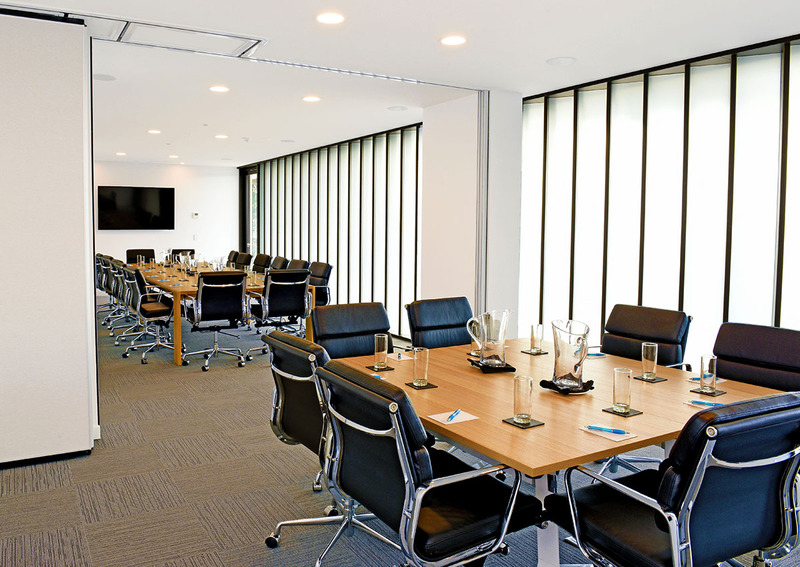 The rooms offer full catering services available for breakfast, morning tea, lunches, afternoon teas, or intimate private dinners.